Nothing can compare to the indulgent feeling of Solid Wood Floors underneath your bare feet. For decades, solid wood has been considered a luxury item to install in the home or office. This is due to its timeless elegance that is not dictated by fading fashion trends. A quality set of Solid Wooden Flooring will last you years to come. On numerous occasions, we have been asked to explain the difference between Solid Wood Floors, Laminates and Vinyl. The answer is really quite simple. Solid Wood Flooring is composed of planks that are milled from a single piece of timber. 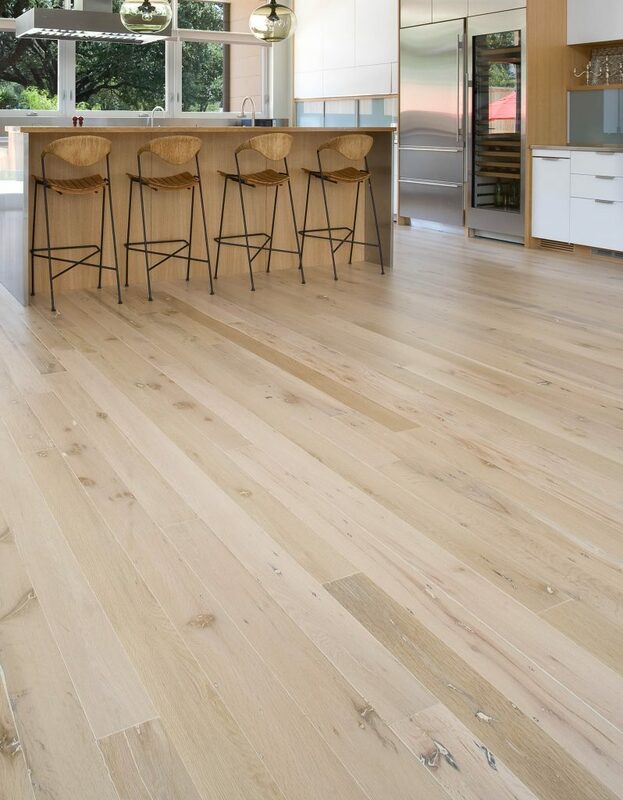 Instead of a top layer of Laminate or Vinyl that is produced to replicate the appearance of wood, Solid Wood Floors naturally have these patterns. Did you know that it is not uncommon for century-old buildings in Europe to still have the original wood floors? This alone shows the durability and strength of Solid Wood. 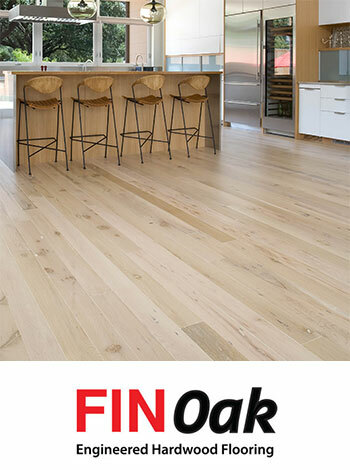 At Finfloor, we only source our products from wood manufacturers that are sustainable and responsible. We avoid the use of surface boards that are milled from exotic or endangered tree species. All timber used in our manufacturing process are FSC certified. For more information on our range of Solid Engineered Wood Floors, fill out the form below. Soak up accidental spills and do not let stagnant pools of fluid stay for too long. Clean the floors with a damp micro cloth/mopand do not use excessive amounts of water. Avoid dragging furniture across the floor.always fit felt pads under your furniture. Use a vacuum cleaner with the brush action & NOT the beater bar,to pull out the dust between the joints. Trim your indoor pets’ nails. Detergents that contain ammonia may damage or stain the wood. Avoid brooms with hard bristles. Another big advantage of Solid Wood Flooring is that it can be easily replaced if it is damaged. You would not need to replace your entire floor, instead, simply replace the damaged plank with a new one. This greatly reduces repair costs and effort.